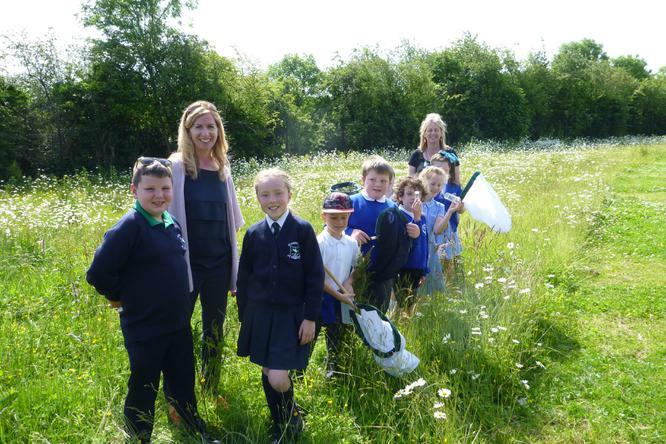 St. Joseph's and Crumlin Integrated Primary School had a follow up visit after the planting of the yellow rattle wildflowers earlier in the school year. 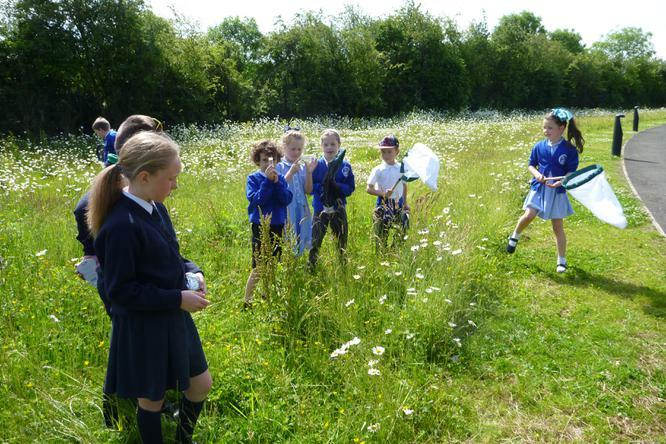 It was a great opportunity to see the development of the wildflower area since the schools started the project. The location is behind the leisure centre near the pitches. 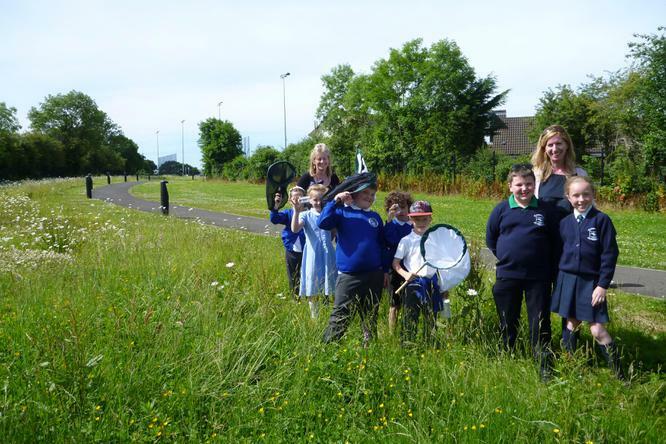 Many thanks to Mrs Downey who co-ordinated the project for our school.